Great company!!! Great customer service!! Great prices!! I’m extremely happy with the job, thank you very much for your services. I would recommend this company for any mold job in the future. When water has infiltrated your home, you want it gone — right now! Water creates problems that need to be addressed as soon as possible in order to stop the damage, as well as the expenses, from piling up. Quick response from a water damage company isn’t enough. It’s just as important that the water removal and cleanup process includes complete drying of all affected structures and areas. Incomplete handling of a flood or leak can then lead to a mold problem on top of your water damage problem. Midwest Mold Removal are experts in both water damage restoration and mold cleanup and removal. 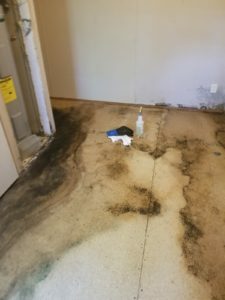 We can get to work immediately and get the water damage cleanup and drying process started promptly while also performing preventative methods so that mold does not have the chance of growing and spreading in your property. The damage that water can do to your home can be devastating. It poses a serious threat to the structure of the building, as well as your interior furnishings and valuable belongings. The harmful effects from water damage can be sharply diminished by fast and effective intervention, especially within the first 24-48 hours of the incident. A quick emergency response from our trained technicians at Midwest Mold Removal will promptly stabilize your home and mitigate the damage, keeping the options for restoring your home back to its pre-loss condition open. If a leak from a pipe, toilet overflow, or flood is not dealt with for a long time, the damage can be very extensive – walls, cabinets, carpets, drywall, flooring, your personal belongings and even the structure of your home can be destroyed past the point of repair. The water needs to be cleaned up right away and the affected areas completely dried out by trained professionals with the right equipment that is needed to detect hidden moisture. From water removal to mold remediation and air quality testing, Midwest Mold Removal can tackle any problem. Our trained and certified water and mold damage technicians are properly equipped for the job and will perform the cleanup and repairs as quickly as possible so you can have your home back to its original condition fast! Our technicians perform a thorough inspection of the property to identify both the cause and impact of mold growth. We offer air particulate testing to determine the quality of the air inside your property and the amount of microbial growth if present. 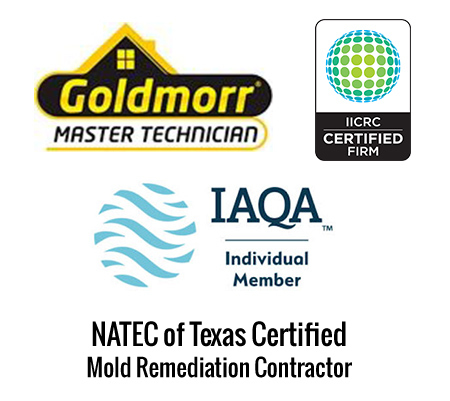 We are Master Certified in mold removal with Goldmorr products, allowing us to approach your site from an air quality aspect of cleaning. Do not trust your home to just any contractor, request a Master Certified Company, who has the ability to reduce the particulate counts, ensuring healthy Air Quality Levels for your family! Our specialized mold cleaning products are low impact and normally do not require the amount of demolition a standard mold remediation entails. Our turnaround time can be as low as 72 hours for a complete property treatment. We work directly with investors, house flippers, realtors and apartment managers to quickly identify and mitigate mold contamination. Midwest Mold Removal also offers emergency water mitigation services, including water extraction, structural drying, and demolition. You cannot remove mold without first mitigating the source of the moisture. Our superior products often lead to a non-invasive method of mold removal and cleaning–saving you thousands of dollars in remodeling fees! Protect your investment by talking to us FIRST! As an IICRC certified firm, all of our staff and service technicians follow the guidelines and protocols for restoration services put out by the state, federal government and IICRC. Midwest Mold Removal has dedicated the time, effort, and resources needed to make sure that we are always prepared for any water or mold damage emergency with the correct equipment and training necessary to do a thorough job. We perform on-site Air Quality Testing using state of the art equipment. We provide laboratory reports with all air quality testing results and treatments. 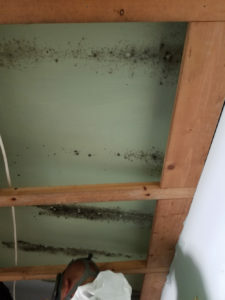 Mold testing is one part of what air quality testing is all about – samples of either a surface or the air are taken and then analyzed to determine if your building is infected with mold. Midwest Mold Removal is certified by the IICRC, and has standardized how it helps customers with all of their emergency cleanups and direct insurance billing. Available Day or Night, 24/7! 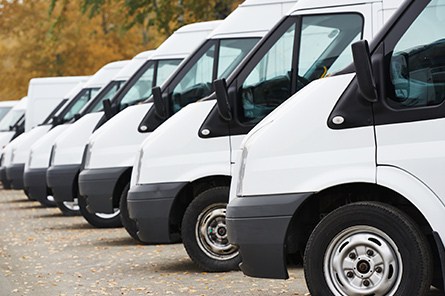 Our rapid response time will get you back to pre-loss condition fast! Midwest Mold Removal can also take care of your water damage.